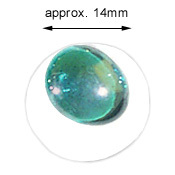 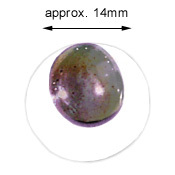 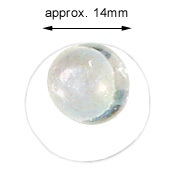 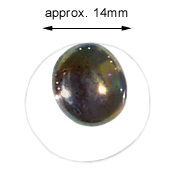 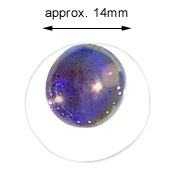 Medium iridised nuggets are approximately 14mm in diameter. 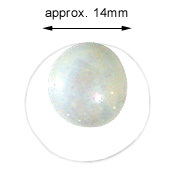 They come in black and white opal, clear and a range of lovely transparent colours. 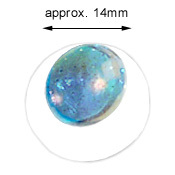 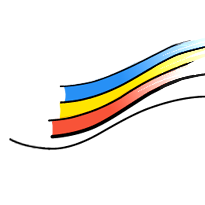 Use them in your leaded or foiled projects or add them as a decorative element to your mosaics.